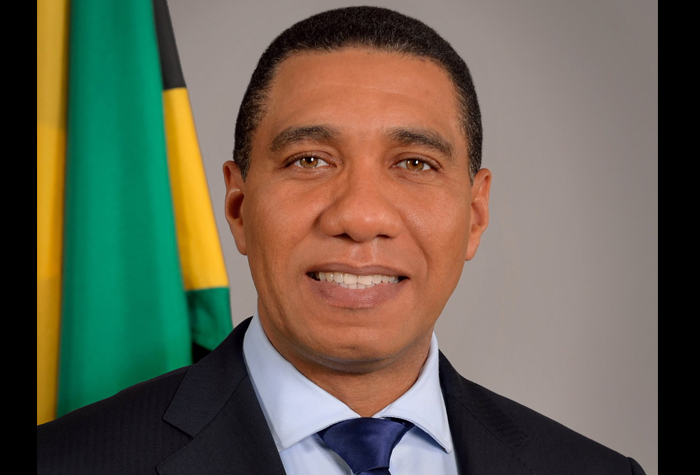 Prime Minister Andrew Holness is expressing profound gratitude to disaster preparedness officials and all Jamaicans for the level of preparation and response as the country braced for a possible impact from Hurricane Matthew. “I am pleased by the level of commitment, preparation and communication by all those involved. I want to thank everyone for answering the call to duty,” he said. Jamaica was placed on high alert as then Category 4 Hurricane Matthew moved menacingly toward the island. 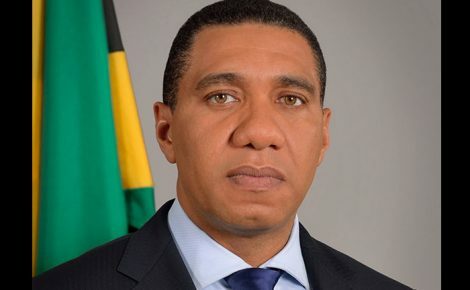 Prime Minister Holness said government ministries, agencies, private sector, the Church and other volunteer groups worked tirelessly to prepare the country for an impending disaster. All shelters were activated as the National Meteorological Service and disaster officials provided the nation with constant updates on the movement of Hurricane Matthew. The prime minister pointed out that even though Jamaica was not impacted by hurricane Matthew, the neighbouring islands of Haiti, Cuba and the Bahamas are now under severe threat.